The winners of our first annual Holiday Heroes campaign are: City of Erie Fire Department in first place, Veterans Affairs Medical Center in second place, and McKean Hose Company in third place! 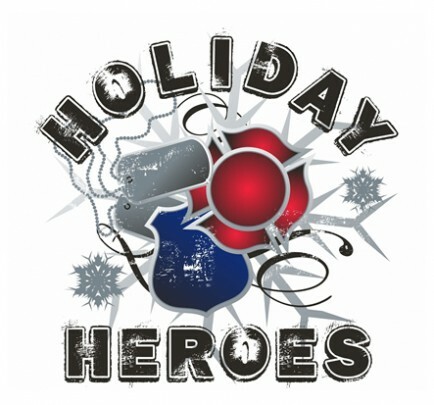 The Community Blood Bank thanks all 35 agencies who partnered with us for our very first Holiday Heroes campaign! Overall, local fire, police, military and first responders participated and it was a great success! Across all of our regions we had over 400 donors sign in to participate with us!